Dale & Dee. Dempsey have a passion and a burden for children. 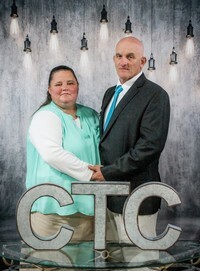 They work in various places across the campus to help facilitate revival and growth in the CTC Kidz ministry.